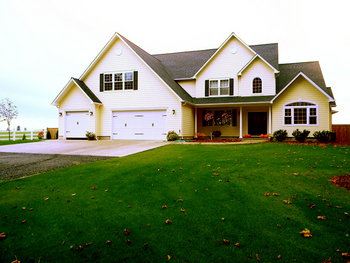 When you get a custom home from Ritchie Homes Oregon builders you get exactly what you want. 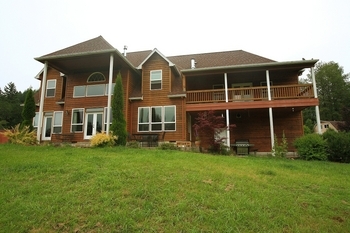 Our custom constructions include homes of many different sizes and styles. The only thing we keep the same for every home is our standards. 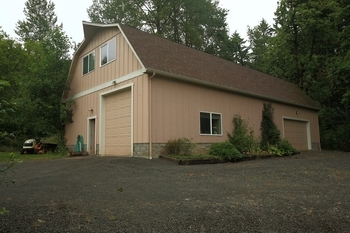 Ritchie Homes specializes in home construction throughout Lane County, Oregon. 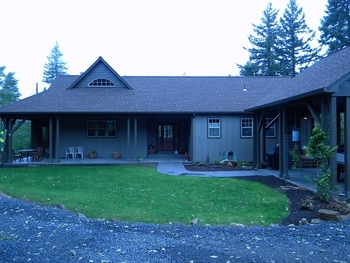 We build homes in Eugene, Springfield, Cottage Grove, Dexter, Pleasant Hill, Oakridge, and other locations within 50 miles of Eugene, Oregon. © Copyright Ritchie Homes. All rights reserved.